Hotel Cap Roig is an ideal place for resting, with large spaces and rooms where you can relax, read a book in peace, or have a leisurely coffee or a glass of something. The hotel’s grounds are also welcoming, featuring a pleasant terrace and corners where you can enjoy the sun or cool off in the shade. The hotel has a swimming pool, restaurant, bar, event and banquet rooms, and the Sa La Mar spa, which offers massages and beauty treatments. There is free Wi-Fi all through the hotel. 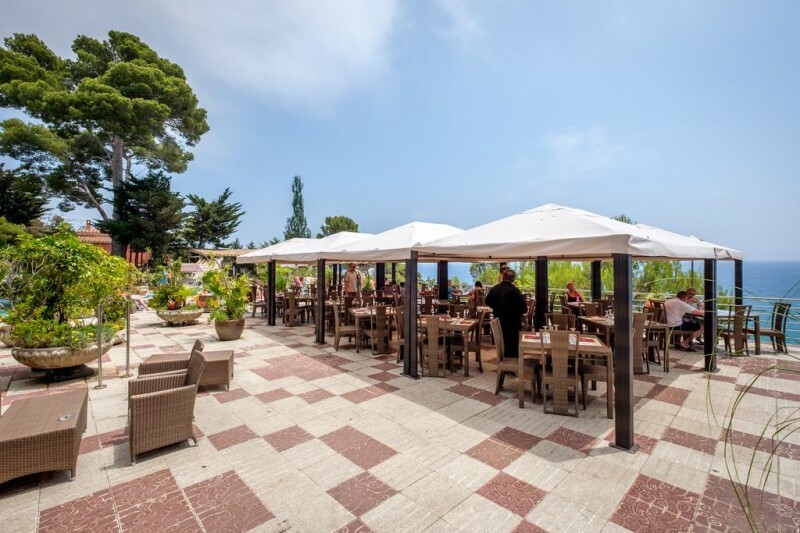 The terrace at the Hotel Cap Roig is an oasis of calm in the open air that surrounds the swimming pool and has stunning views of the sea and the Costa Brava. The terrace has a bar where you can enjoy a cold drink during the hottest parts of the day, a mid-afternoon coffee or a cocktail at end of the day. 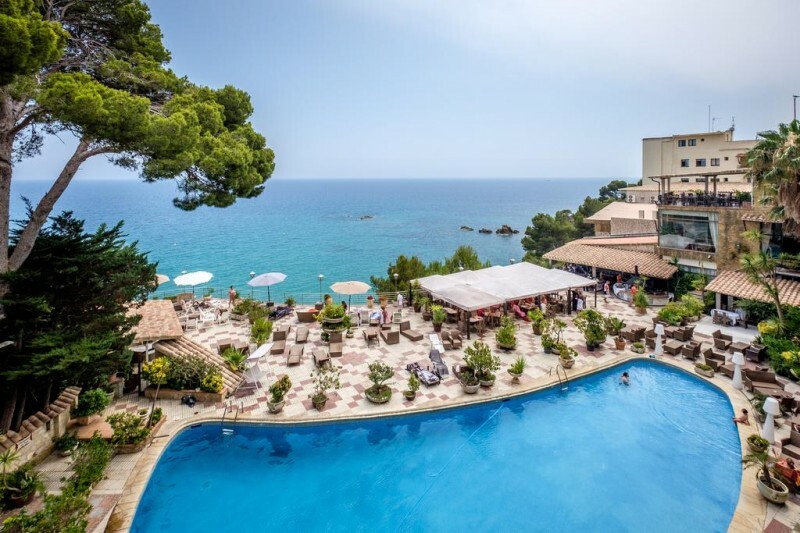 With spectacular sea views, the swimming pool of Hotel Cap Roig is ideal for hot days on the Costa Brava. With loungers for sunbathing and chairs and tables in the shade, you can spend hours by the pool relaxing next to the Mediterranean. Platja d’Aro enjoys an all-year-round temperate climate so you can enjoy the swimming pool from spring to autumn. The hotel is situated just above the cliffs among the pines that are typical of the Costa Brava and its Camí de Ronda. 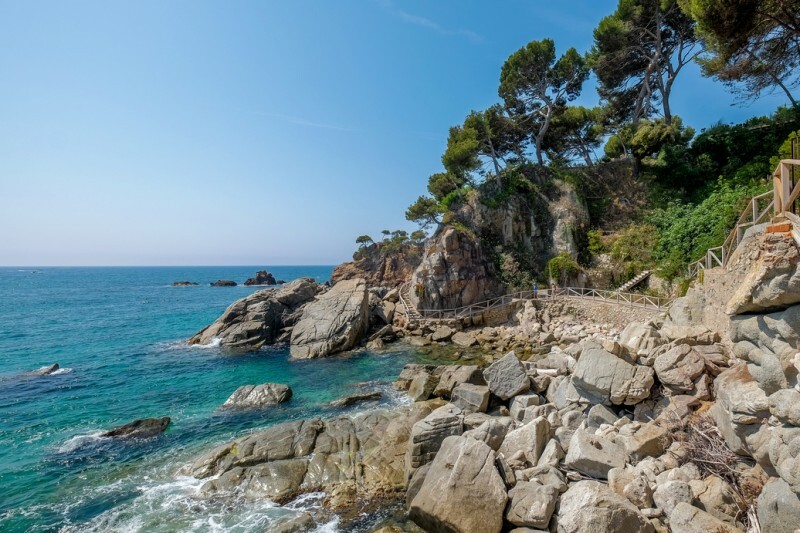 The hotel has a lift that descends directly to the Camí de Ronda and leads to the Cap Roig cove in Platja d’Aro. 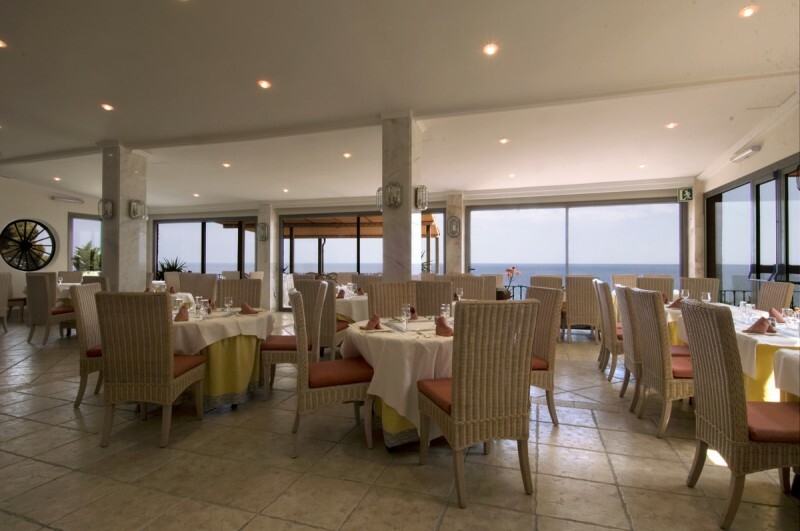 Hotel Cap Roig restaurant is an inviting space, which is shaped like a boat and offers a buffet of traditional Catalan cuisine. In the summer, the kitchen and dining room move to the hotel’s terrace where you can enjoy food cooked on the outdoor barbecue. Sa La Mar Spa is a haven of peace within Hotel Cap Roig. 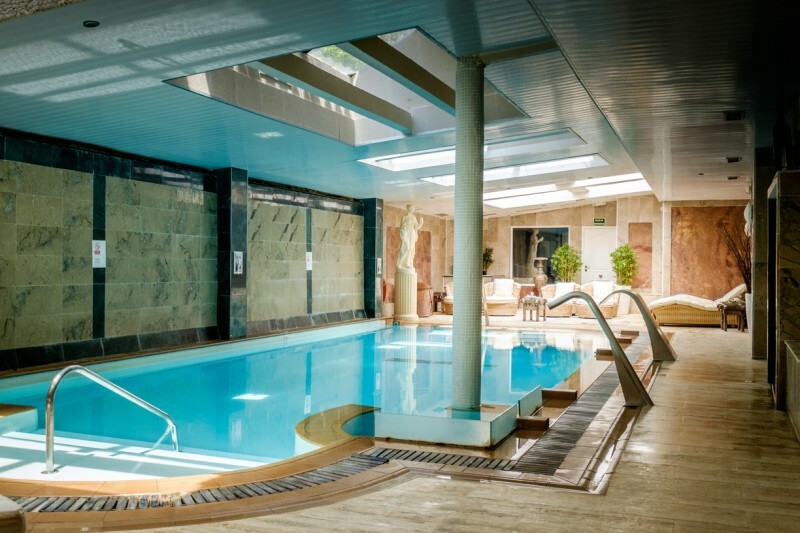 Come and relax in the heated indoor swimming pool, sauna, private garden with whirlpool bath, or with one of our health passes, or therapeutic, relaxing or beauty treatments in one of our 9 treatment rooms. 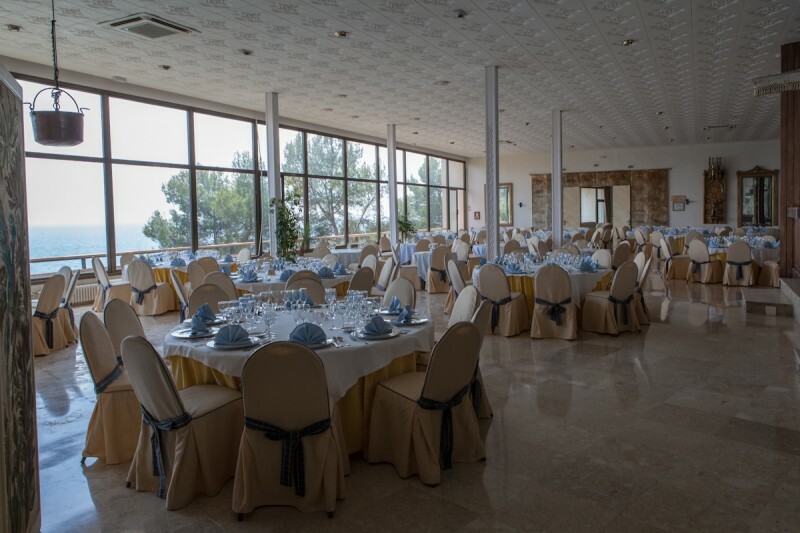 Hotel Cap Roig is an ideal venue for your celebrations: weddings, banquets, first communions or any kind of family event for up to 250 people. Our event rooms have fantastic sea views, and you will also have a personal planner to help with all of the organisation. 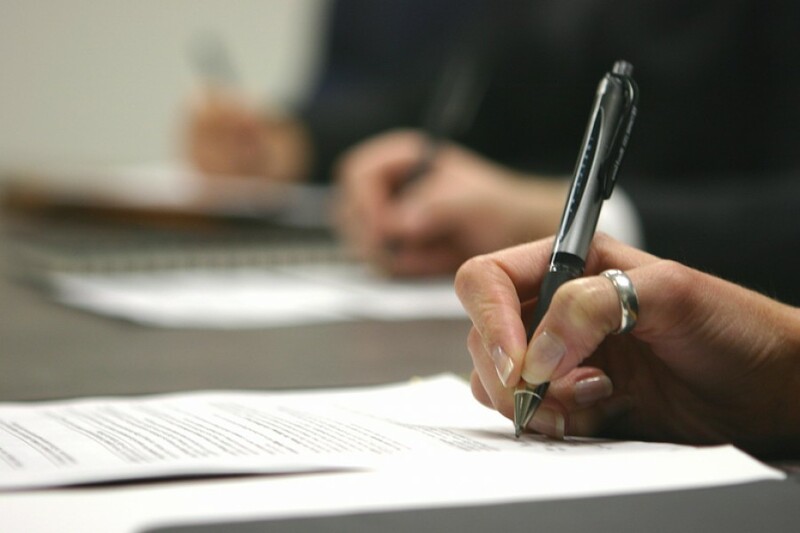 With its excellent transport links, Hotel Cap Roig is ideally prepared for hosting meetings and business events of all types. With rooms of between 50 and 370 square metres, Hotel Cap Roig is perfect for meetings and seminars of 20 people, and for conventions and conferences for up to 250 (or up to 600 in different spaces). Hotel Cap Roig has a limited number of free on-site parking spaces. 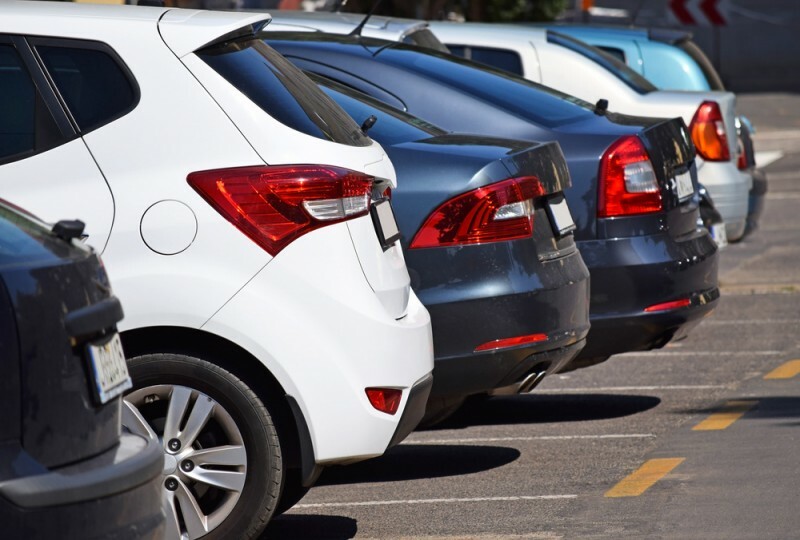 There is also additional free parking very close to the hotel.